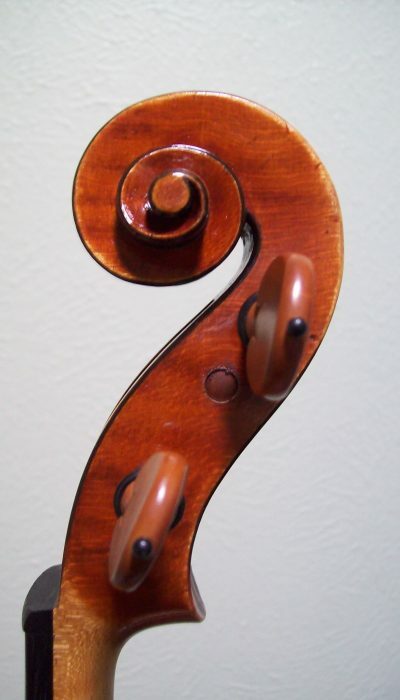 In June 2011, a Stadivari violin known as the ‘Lady Blunt’ was auctioned at Tarisio’s in New York for a whopping $15.9 million, a world record. 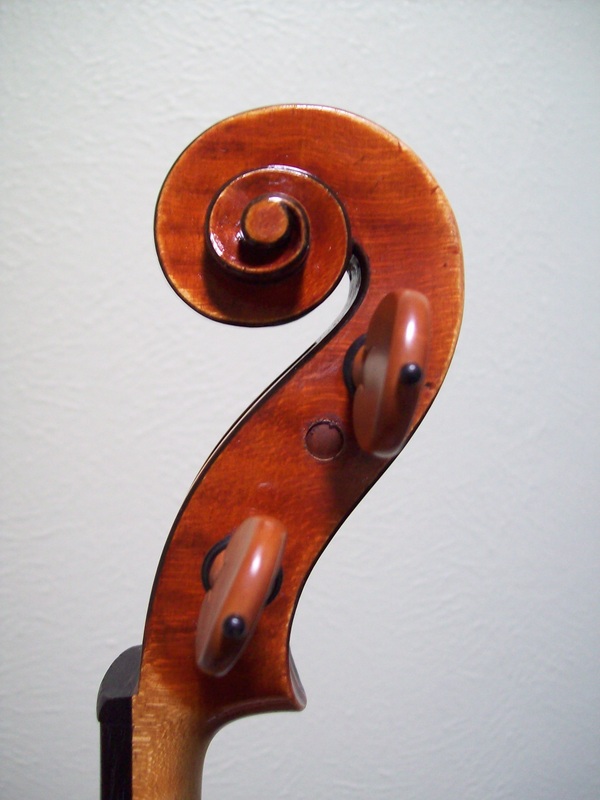 Such a price might put into perspective why a cultural artifact has attained such a meaning and almost archetypal status. 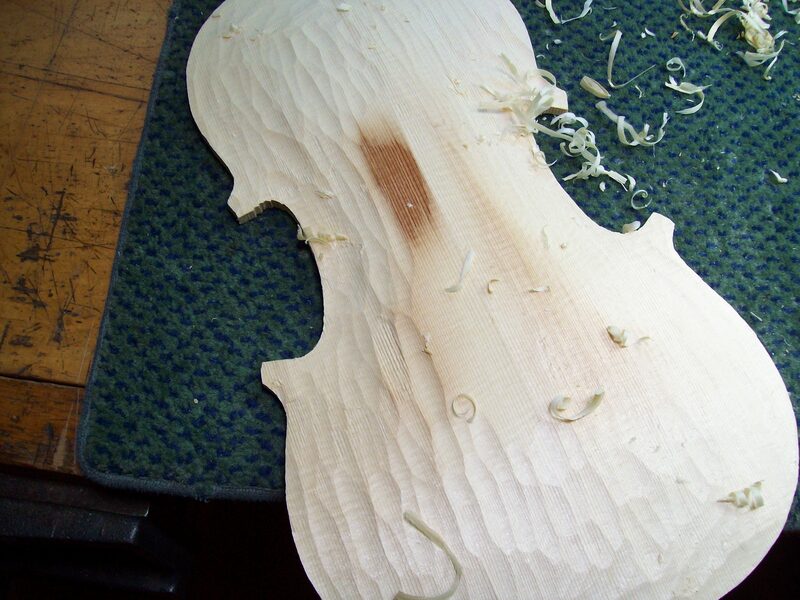 It is easy to see why the ‘Lady Blunt’ has such an intrinsic value: it is one of a handfull of Stradivari’s instruments in unworn condition – crisp edges, and an almost intact red-brown varnish layer, basically as it left the Stradivari workshop. 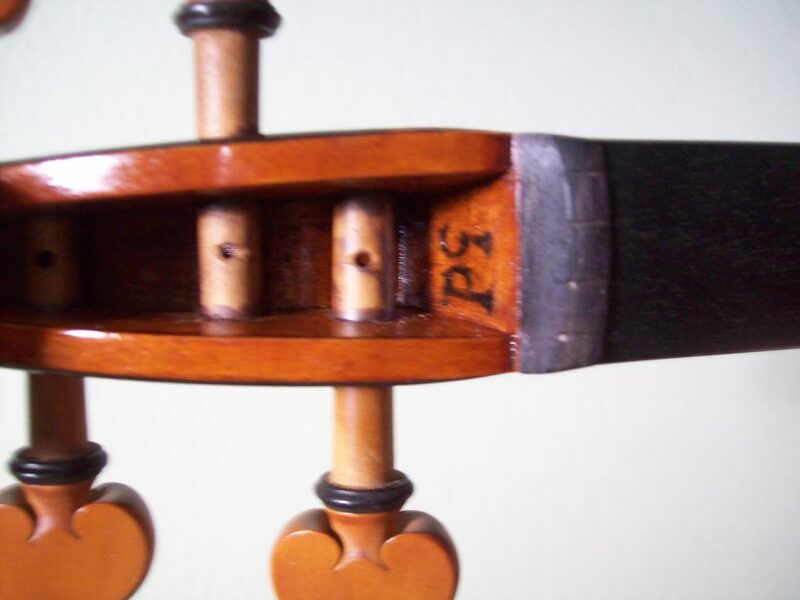 by Vuillaume in 1864 before being sold to Lady Anne Blunt, grand daughter of Lord Byron. 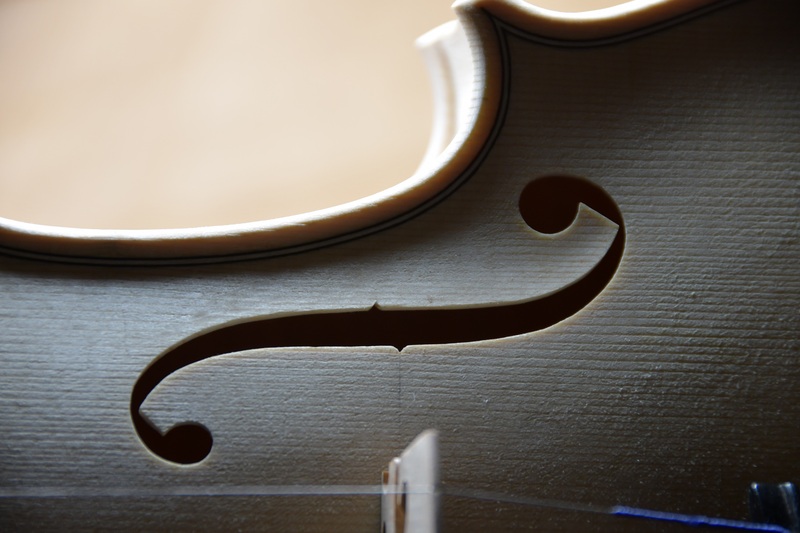 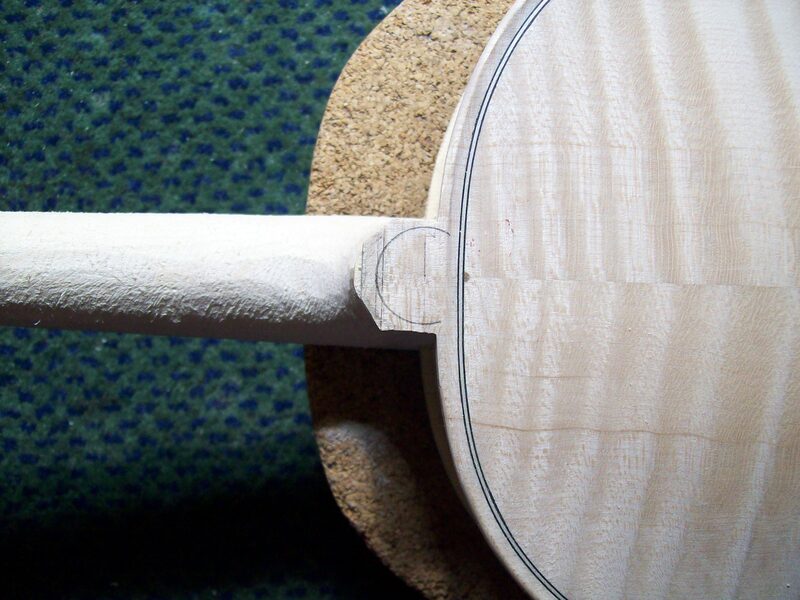 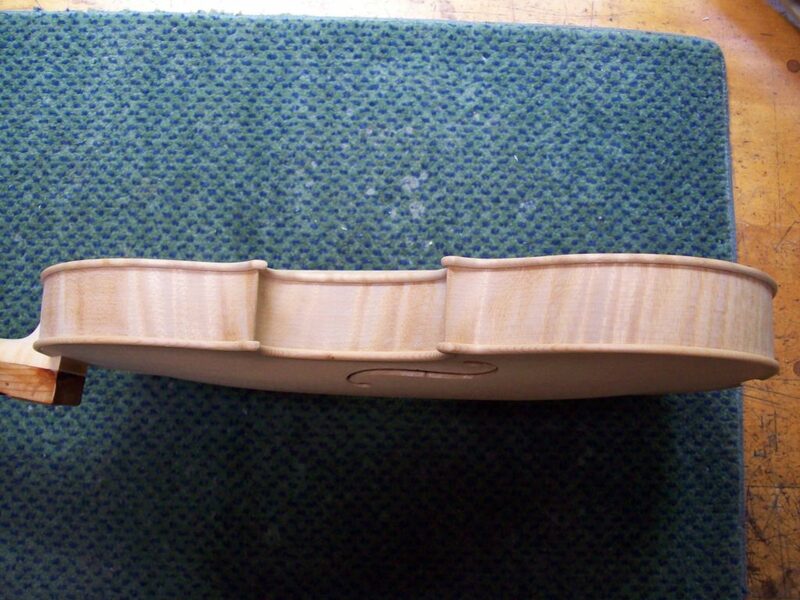 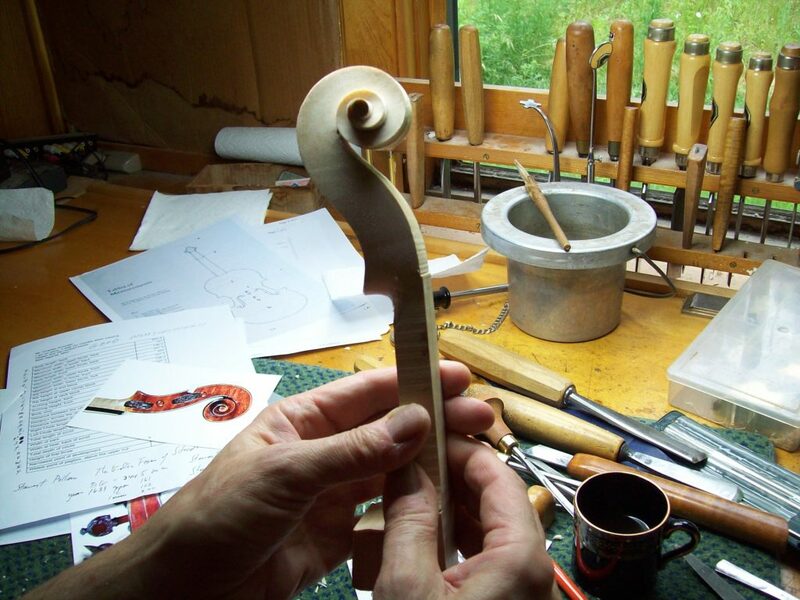 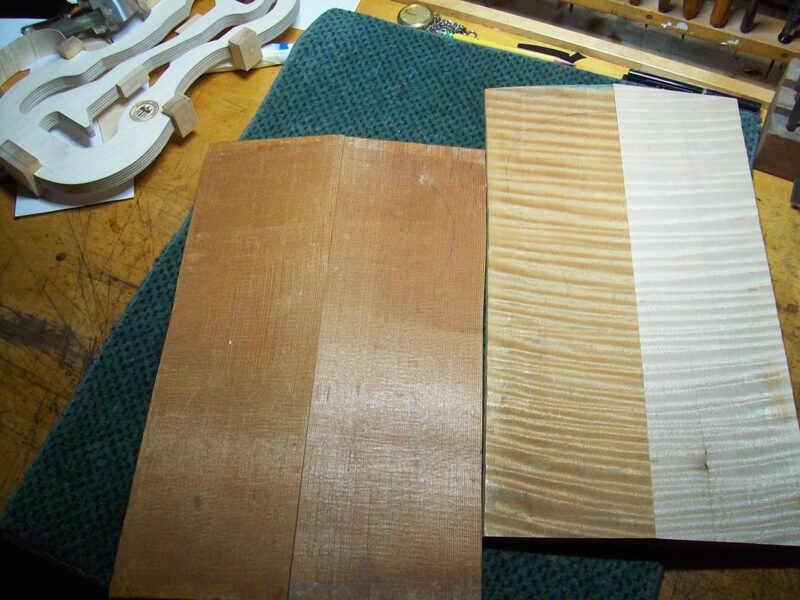 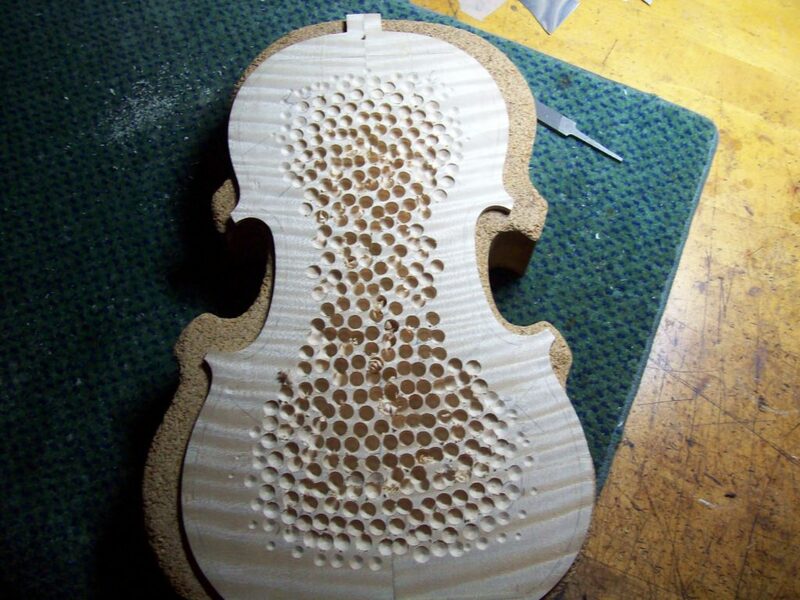 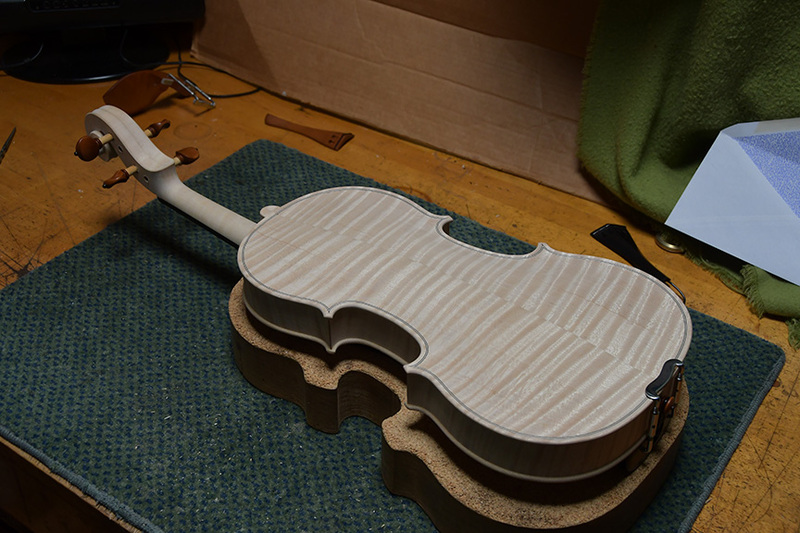 The violin retains its original neck with the letters PG painted inside the pegbox identifying the type of mold used, which determines the outline of the instrument.